Make sure you check out this link to an article posted yesterday on the Tri-County Times website. They have tips not only for carving your pumpkins, but also for preserving the jack-o'-lanterns, and some unique pumpkin seed recipes. For some sweeter Halloween recipes, here are dozens and dozens more. There are also lots of great ideas and techniques on the Pumpkin Carving 101 website. 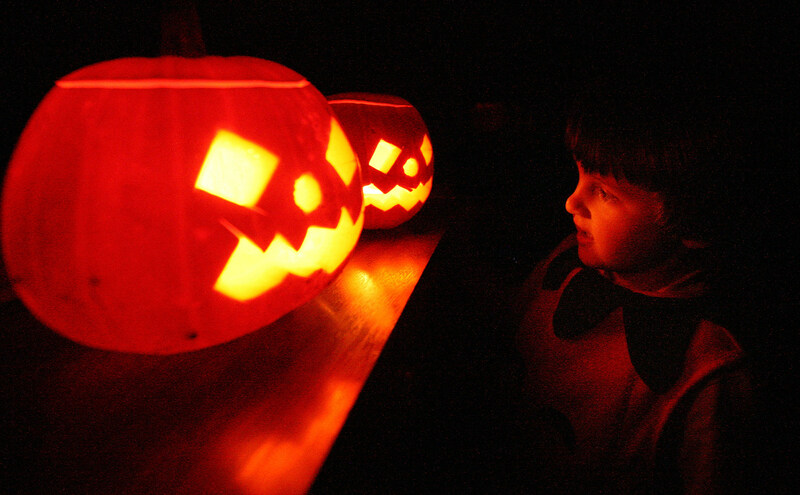 Finally, if you're looking for some spooky conversation starters, here are links to read up on the traditions and myths surrounding the jack-o'-lantern and the Halloween season.